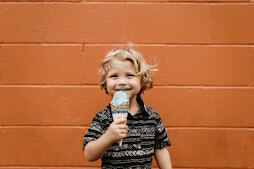 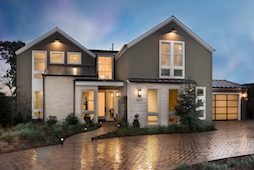 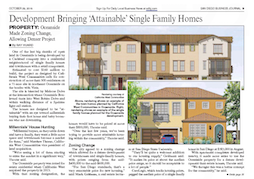 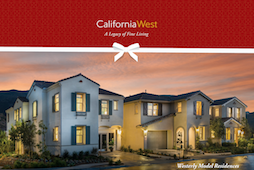 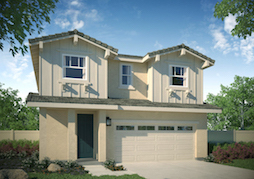 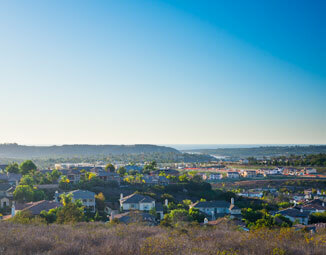 We are proud to announce we're building a new neighborhood in San Marcos named Westerly! 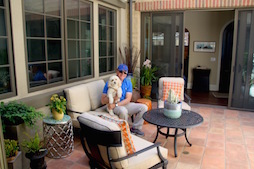 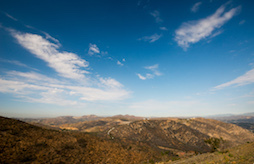 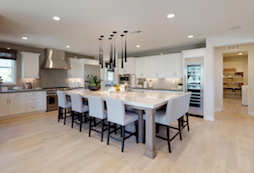 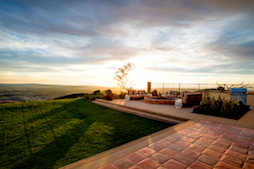 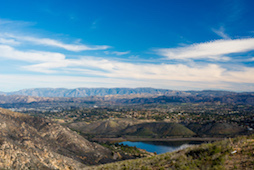 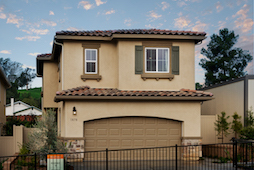 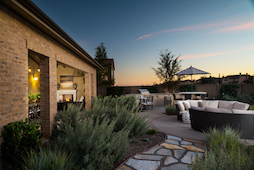 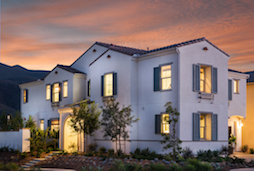 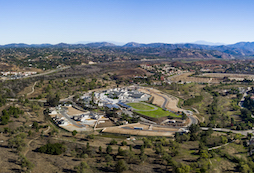 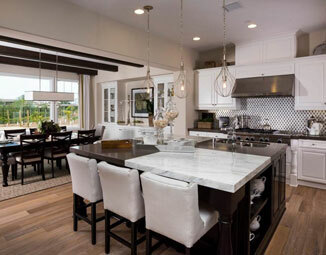 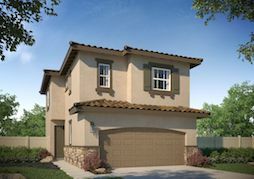 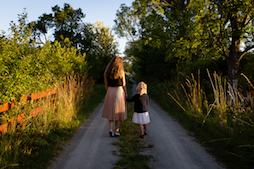 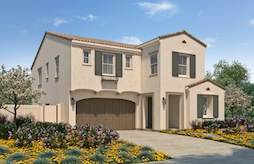 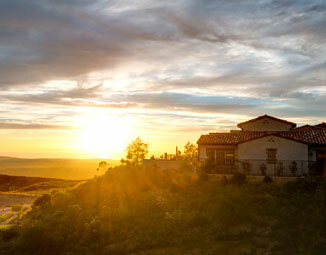 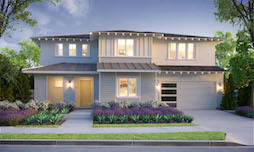 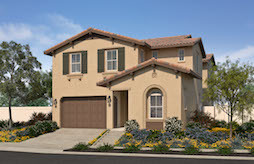 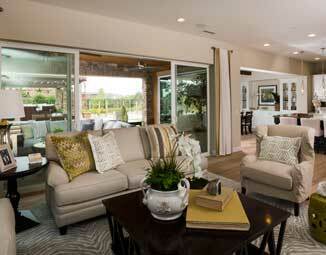 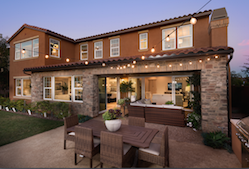 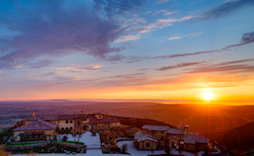 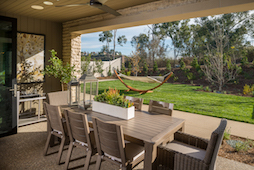 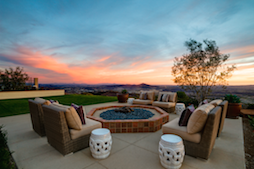 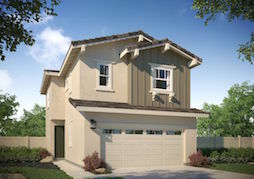 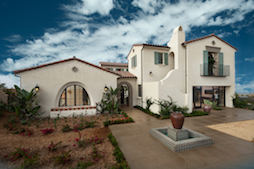 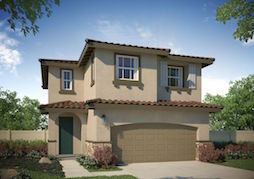 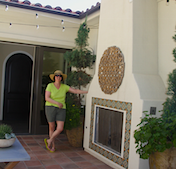 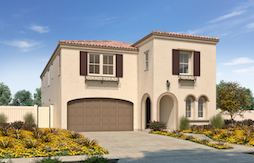 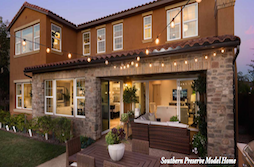 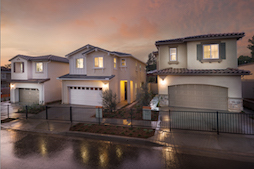 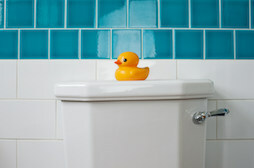 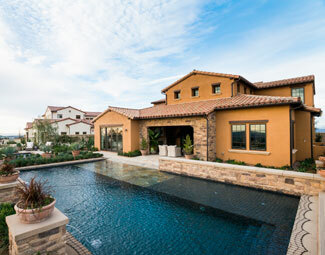 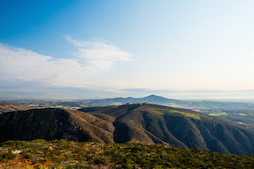 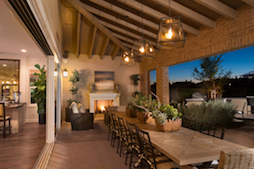 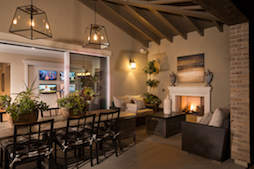 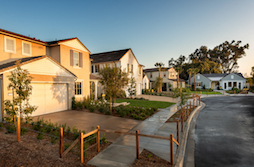 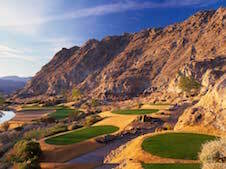 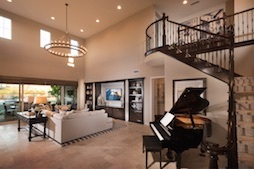 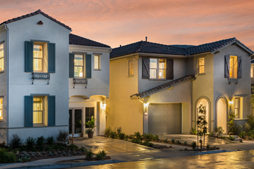 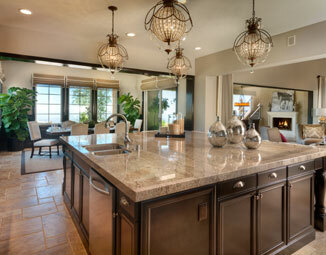 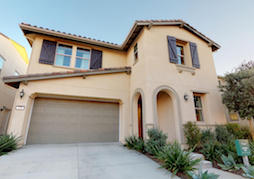 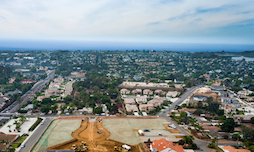 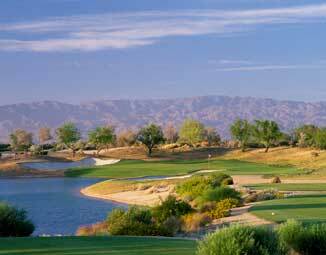 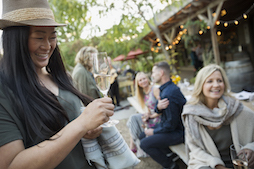 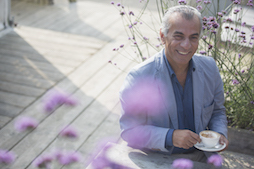 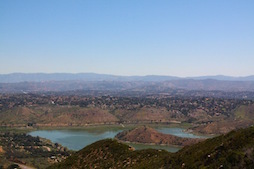 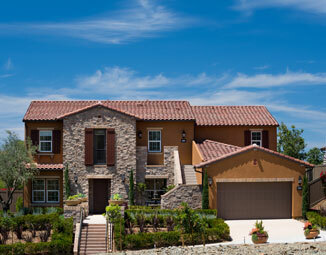 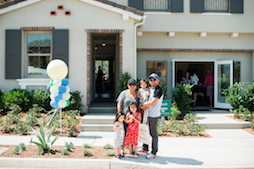 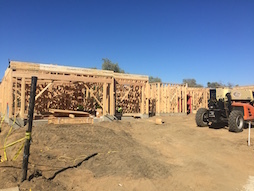 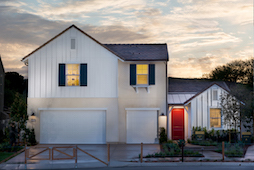 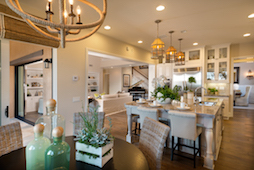 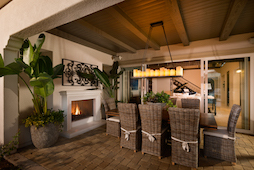 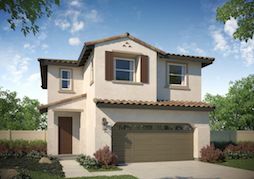 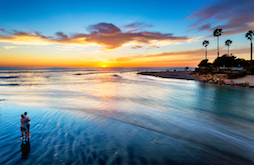 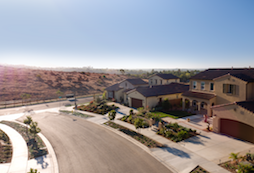 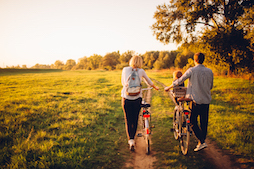 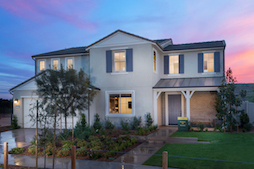 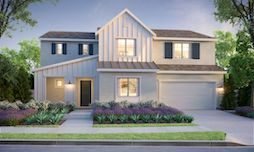 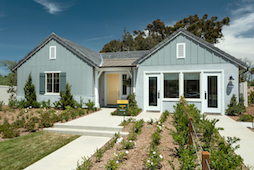 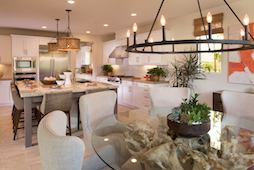 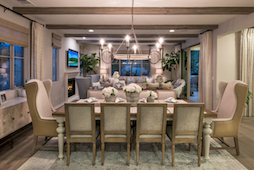 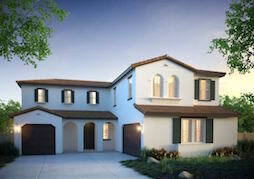 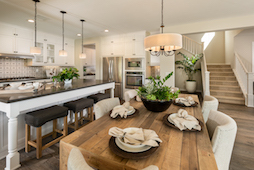 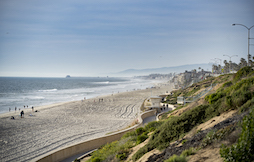 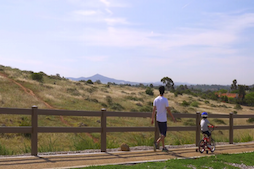 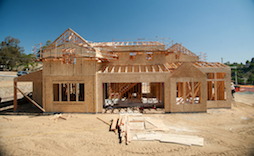 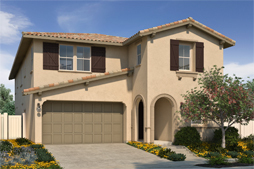 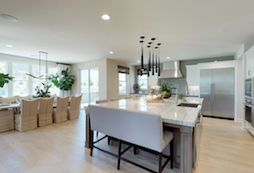 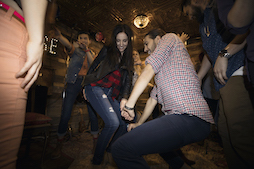 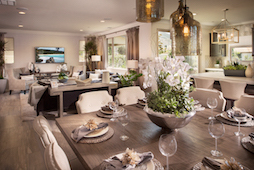 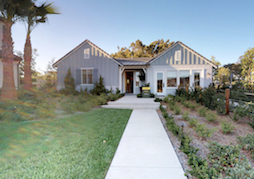 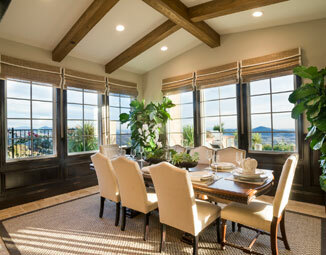 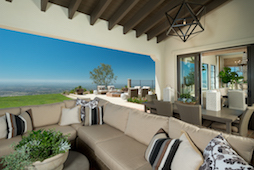 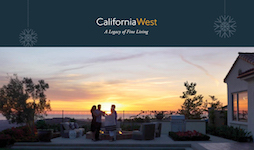 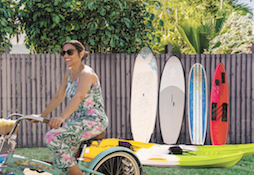 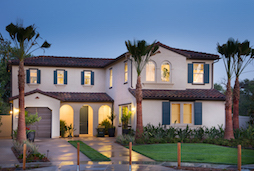 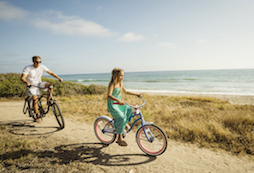 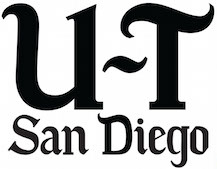 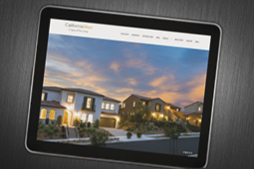 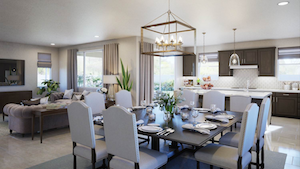 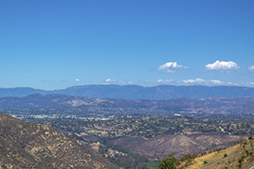 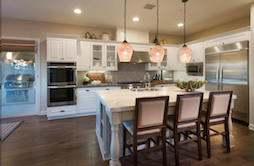 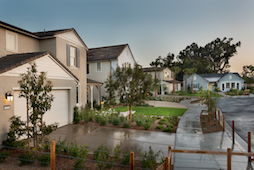 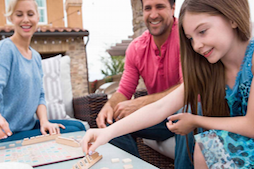 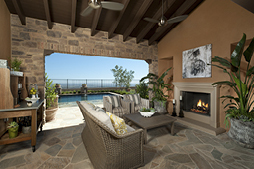 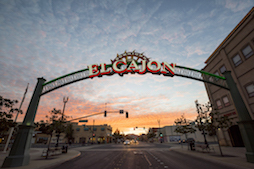 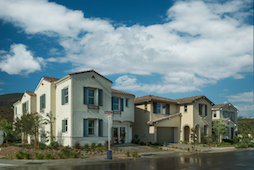 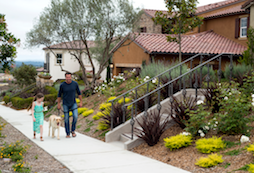 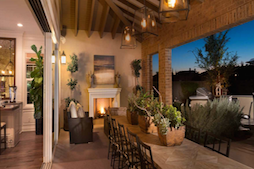 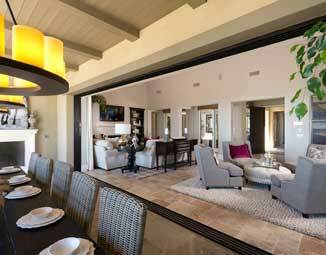 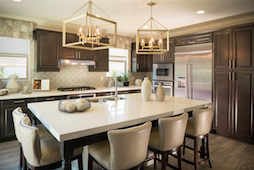 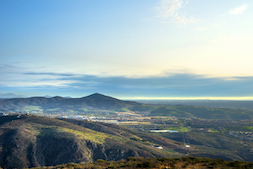 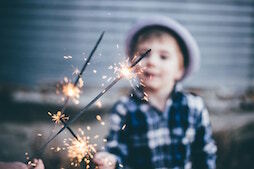 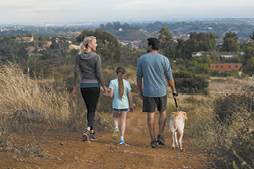 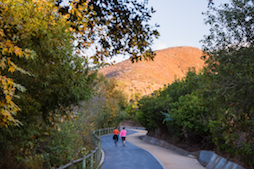 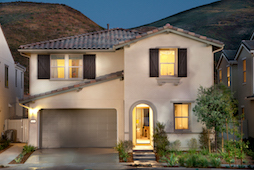 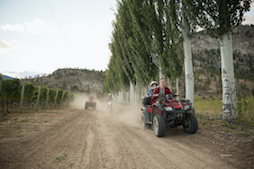 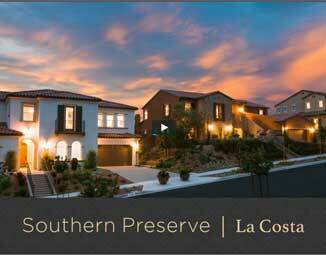 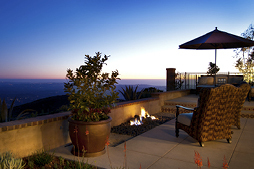 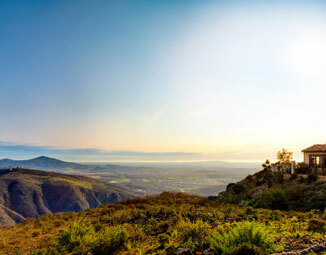 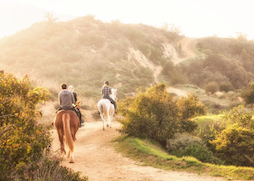 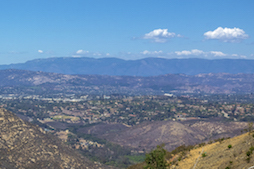 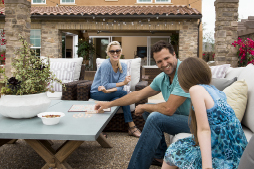 Our neighborhood is part of a highly-anticipated master planned community called Rancho Tesoro. 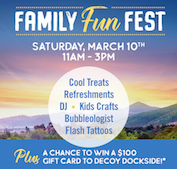 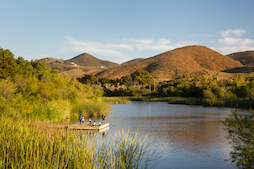 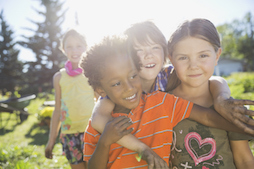 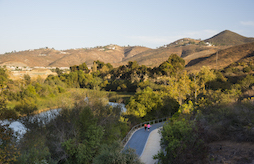 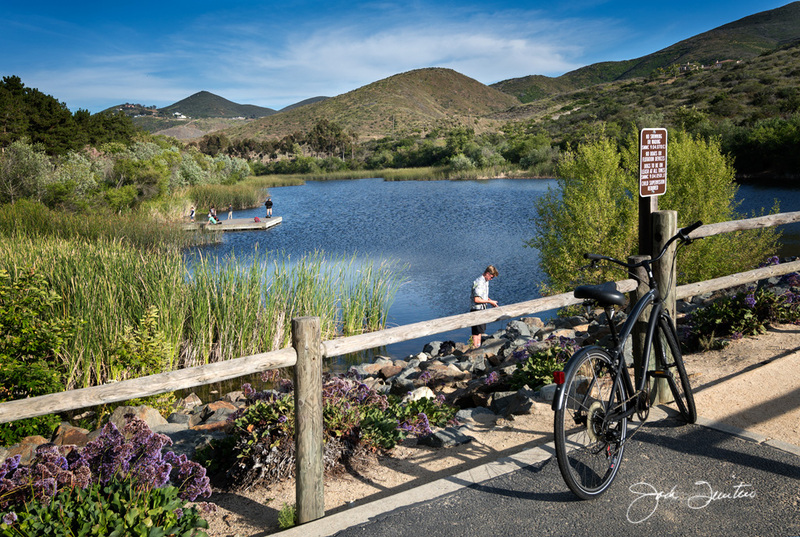 Experience community parks and amenities, a future public park, and scenic trails that lead to Discovery Lake. 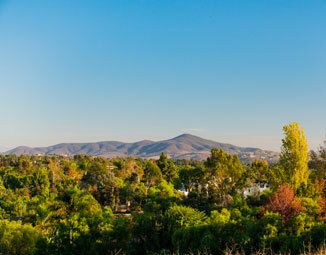 This preferred San Marcos location, south of State Route 78, provides access to everyday conveniences and high performing schools within the San Marcos School District. 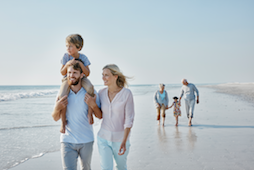 Register your interest to be the first to know more!